For the rest of January, I am diving into stats and editorial calendar. I will be posting little or no original content. Instead I am reblogging some of my most popular posts from 2015 and developing a Favorite Episodes Season Three page in the process. In my house, baking chocolate chip cookies usually means making three batches of cookies, sometimes four. Each of the three nieces whom I see most often like different types of chocolate cookies and my other half prefers oatmeal raisin. Seldom does baking chocolate chip cookies mean baking just one batch. Baking this simplest of American cookies invented at the Toll House Inn in Whitman, Massachusetts by Ruth Wakefield can turn into an all day affair for me. When I think of summer desserts, I think watermelon, refreshing and simple, and berries – strawberries, blueberries, raspberries and their endless dessert possibilities throughout the summer. 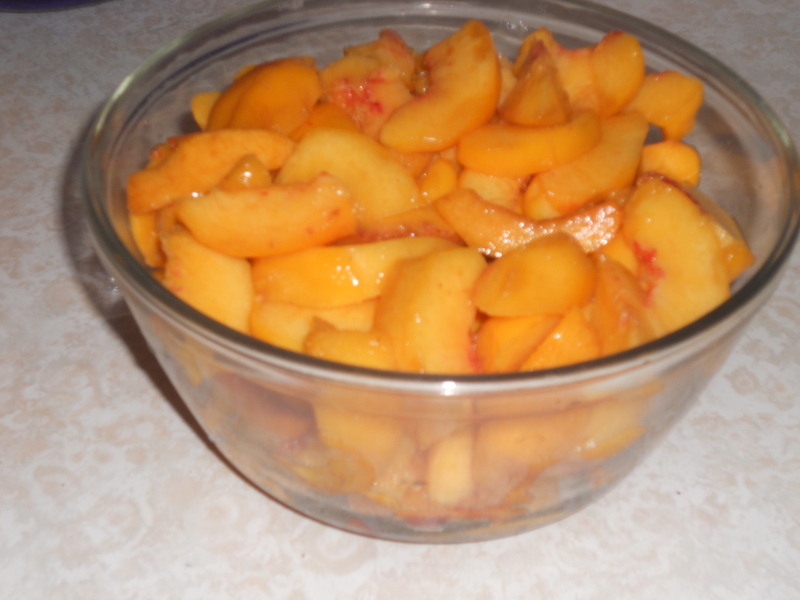 But as summer begins to wane, the days getting a bit shorter, I think of peaches, sweet and juicy, and peach cobbler. 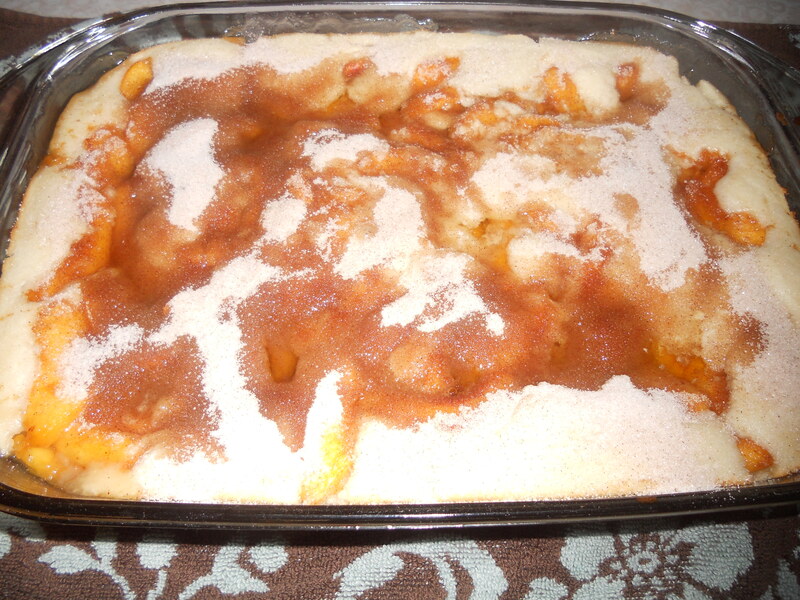 Several summers ago, I decided I should learn to make peach cobbler; for no other reason than I had never tried to bake one. I called my sister to see if she had her late mother-in-law’s recipe. Kate Cassidy, who was originally from South Carolina, was a phenomenal baker and excellent cook. She prided herself on her culinary and homemaking skills and was known for her signature coconut cake, peach cobbler and barbecue sauce to name a few of her notable recipes. A delightful Southern belle, Kate never turned down a request for one of her recipes, but when sharing her recipes I suspect she sometimes left out an ingredient. It was never anything that would make your attempt at her dish a total flop, but your version would always be slightly less than the perfection she served up of the same recipe with a smile and a healthy spoonful of Southern charm. Armed with a coveted recipe from a phenomenal baker and a basketful of freshly picked peaches from a local family owned farm, I set out to make my first cobbler. The result was a tasty cobbler, delicious actually, but lacking in presentation. 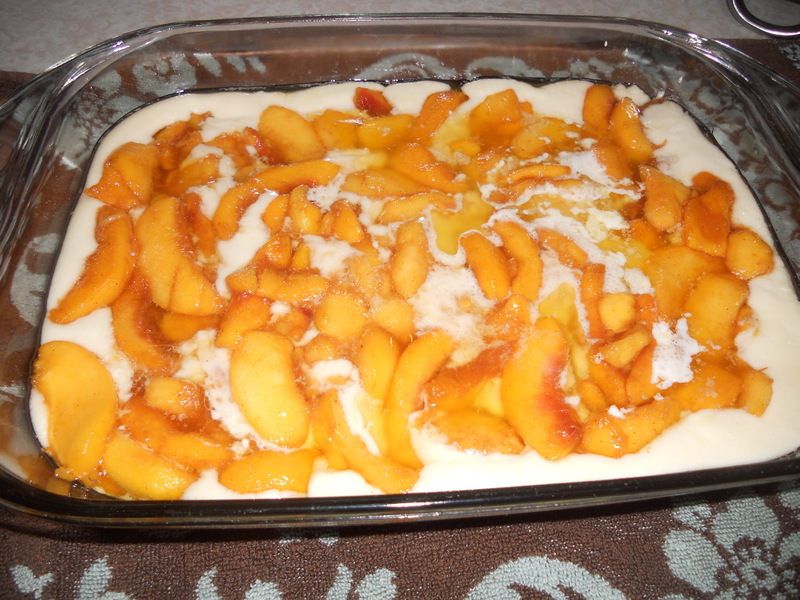 The peaches were not completely covered by batter and in spots the cobbler was too juicy. 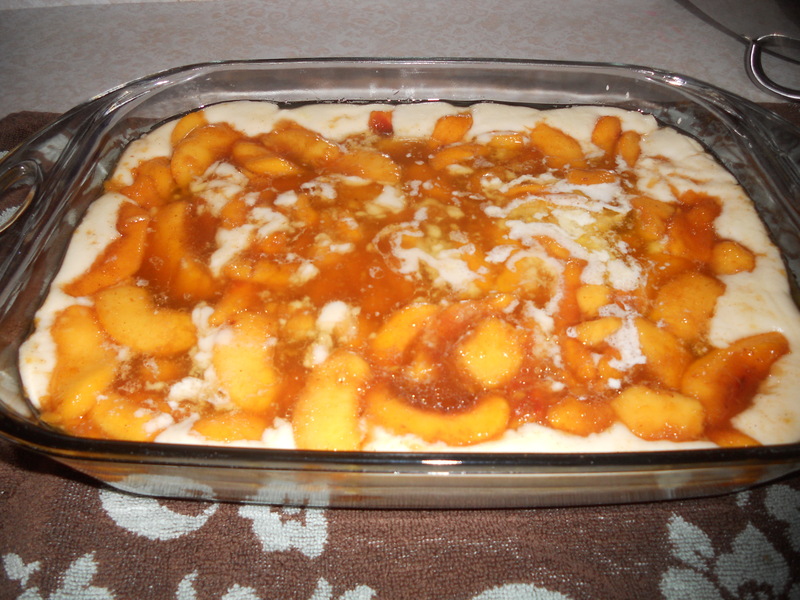 I made several attempts at peach cobbler that first summer, all tasty but none perfect. 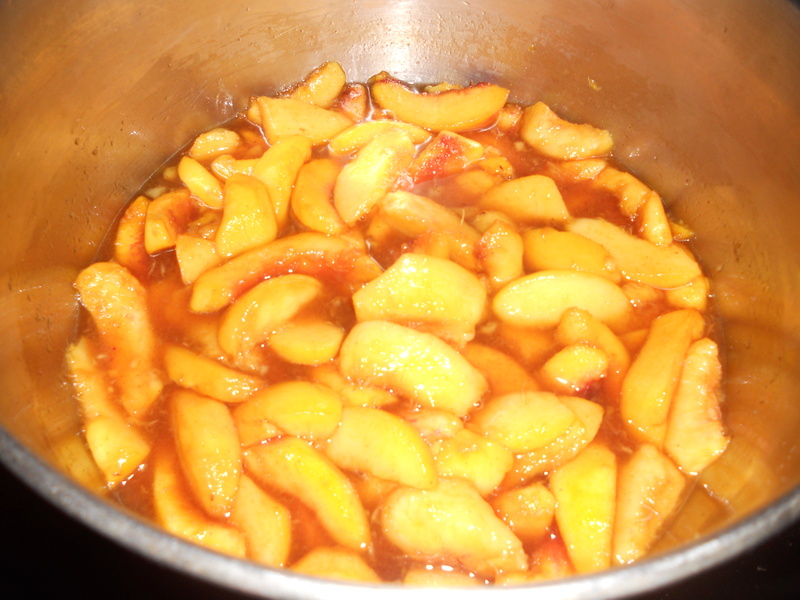 Cook and stir brown sugar, water, cornstarch and peaches over medium heat until thick. Pour into baking dish and set aside. Smooth flour mixture over the top of the peaches. Bake until syrup is bubbling and crust is golden brown, approximately 50 minutes. Over the next few summers, I tried repeatedly to make the ever elusive perfect peach cobbler with a variety of recipes. No matter which recipe I used, I continued to come up short. Last week, I decided I was going to make yet another attempt at baking the perfect peach cobbler. 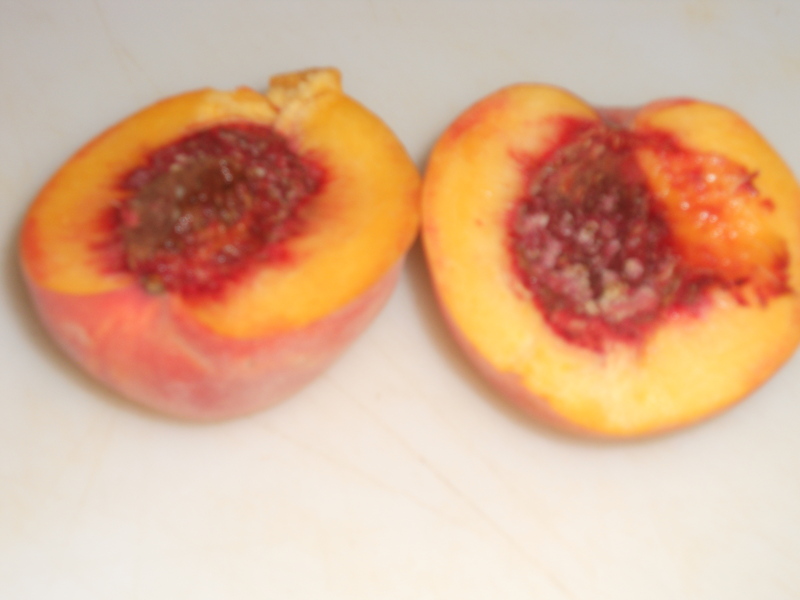 I went to the farmer’s market and bought my peaches; I did more research on allrecipes.com where I found both a video on how to make peach cobbler and a nearly perfect recipe from Chef John. My first attempt at making Chef John’s version of cobbler was almost perfect. Close enough to perfection that I am feeling I have finally nearly mastered the elusive peach cobbler. So close to perfect that if in addition to being a world class procrastinator I wasn’t also a perfectionist, I would declare victory and move on, happy to tweak the recipe next summer. The original recipe calls for 1/8 teaspoon Chinese five-spice powder, which I did not have so I substituted nutmeg and cinnamon. In the video Chef John uses 5 peaches and the recipe calls for 5 cups of sliced peaches. 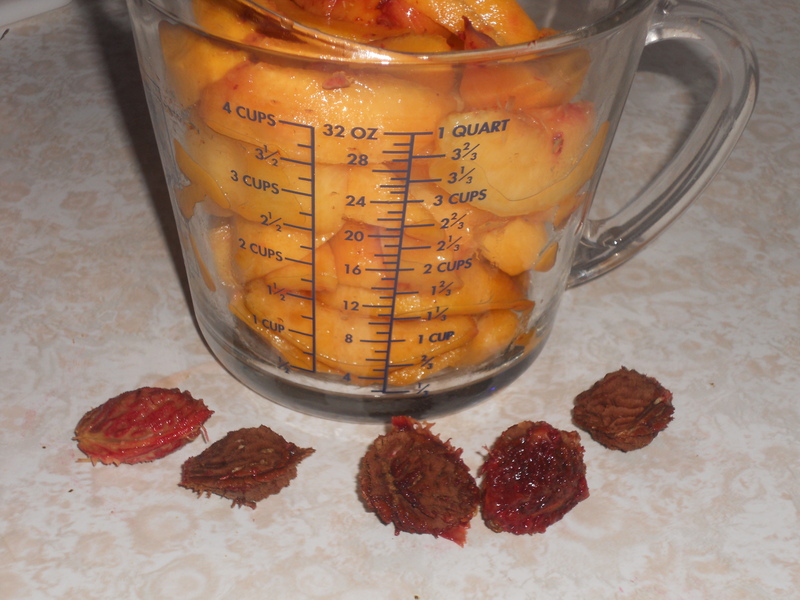 I used 7 – 8 peaches which is about 5 – 5 1/2 cups. The consensus was that there were not enough peaches: we were split on the spices – I thought I should use a dash less nutmeg, my other half thought the nutmeg was fine; he thought it could be sweeter; and we both thought it should have stayed in the oven longer than the 50 minutes the recipe called for as it was still a bit juicy in spots. The next day the juice had tightened up. I reviewed Kate Cassidy’s recipe, which now that I have looked at it more carefully, I think that there is an error in the amount of baking powder – 1/2 teaspoon should be 1 1/2 teaspoons. That change would likely make the batter rise enough to spread over all the peaches. I compared it to Chef John’s recipes and my other attempts at baking the perfect peach cobbler. I documented my next attempt at the perfect peach cobbler. I halved, peeled and sliced my bowl of peaches. Five peaches yielded about four cups of peaches. I continued until I finished prepping my bowl of peaches. In the end, I had a bowlful of 7 1/2 cups of sliced peaches. Over mediums heat, I gently stirred 1/2 cup of packed brown sugar and 3/4 cups of white sugar with 1 cup of water until the sugar dissolved into the water. 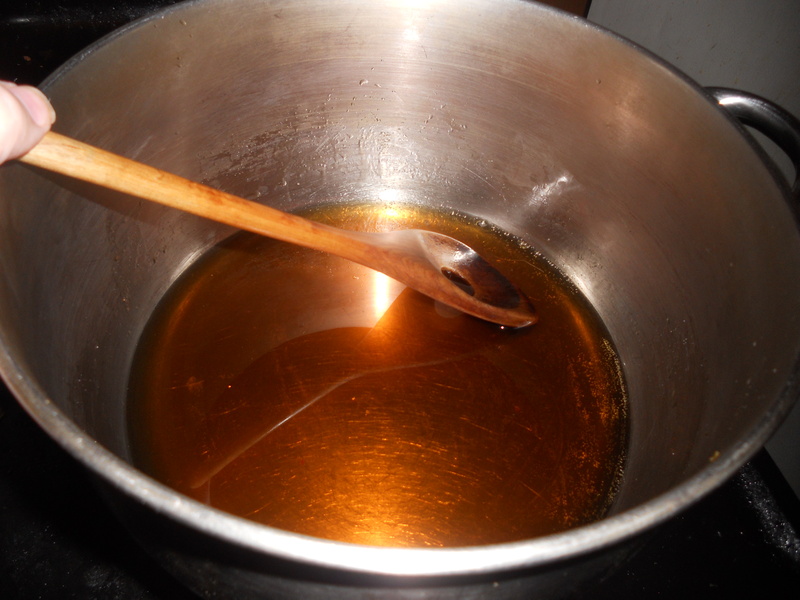 This simple sugar had an amber color because of the brown sugar; had I used all white sugar it would have been clear in color. 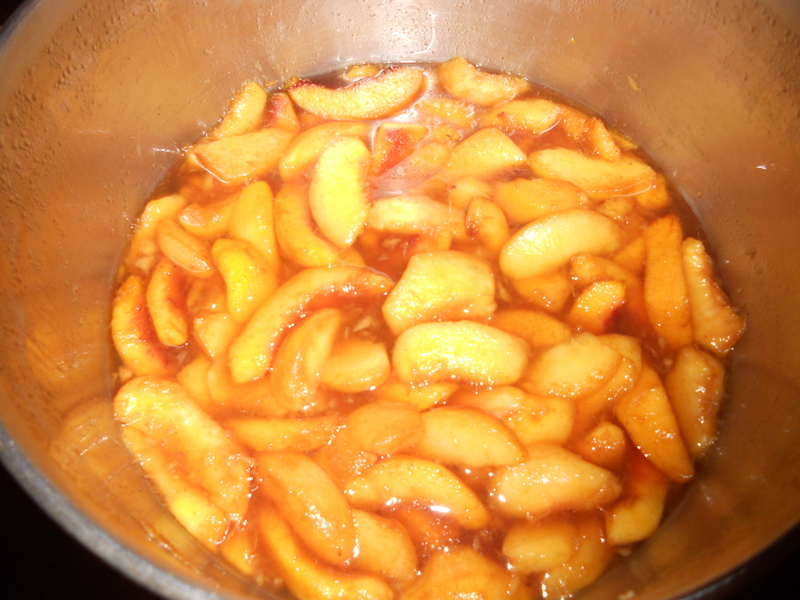 After adding cinnamon, nutmeg and lemon zest to the sliced peaches, I placed them in the saucepot with the simple sugar; stirring for 2 – 3 minutes before removing from the heat, covering the pot and placing to the side. 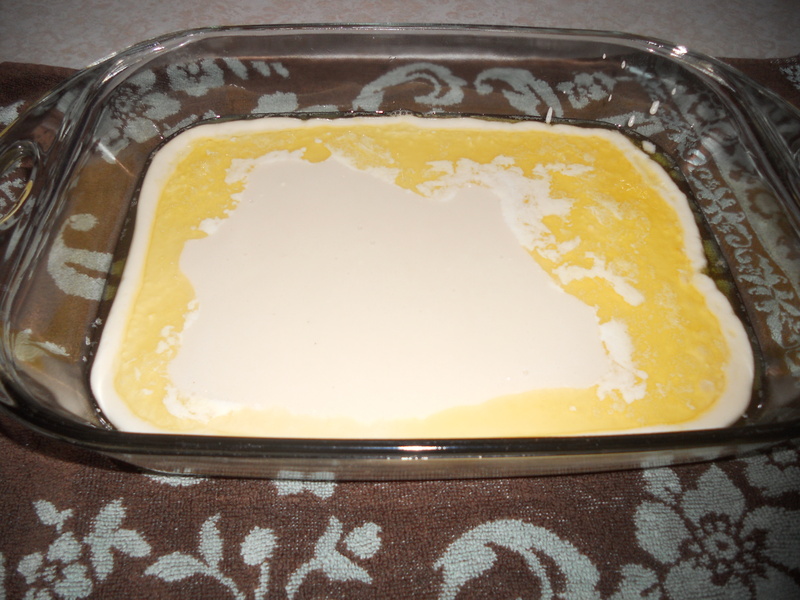 In the meantime, I placed my butter in a baking dish in my preheated 350 degree oven to melt. Thanks for the tip, Paula Deen! Why make more dirty dishes, when you don’t have to?!? 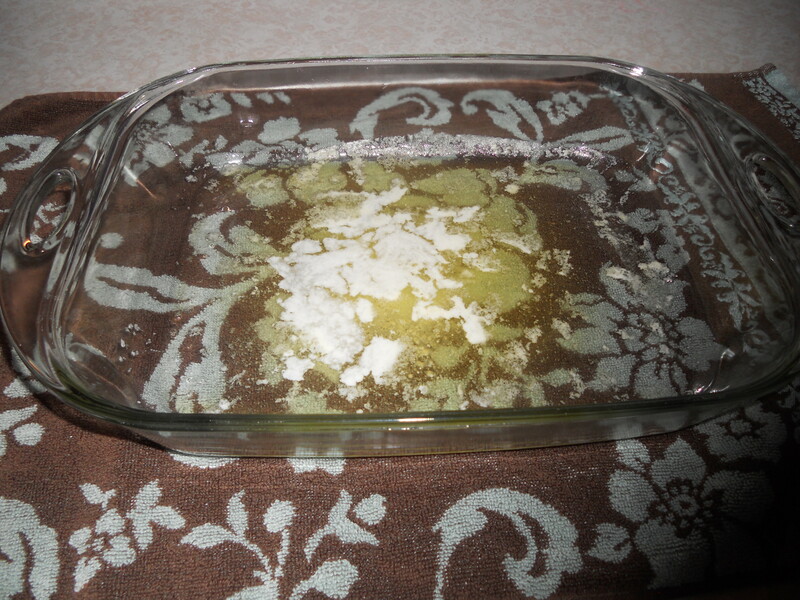 After removing the melted butter, pour the batter over the butter. Uncover the setting peaches and gently add the peaches and juice on top of the batter. At this point, I almost stopped adding peaches, fearing I would have too many peaches. Lured by the sweetness of juicy peaches from our local orchard and in spite of the voice in my head telling me to stop, I did not stop until I put all 7 1/2 cups of sliced peaches and juice in my baking dish. After about 30 minutes of baking, I removed the cobbler from the oven to sprinkle cinnamon sugar on top. 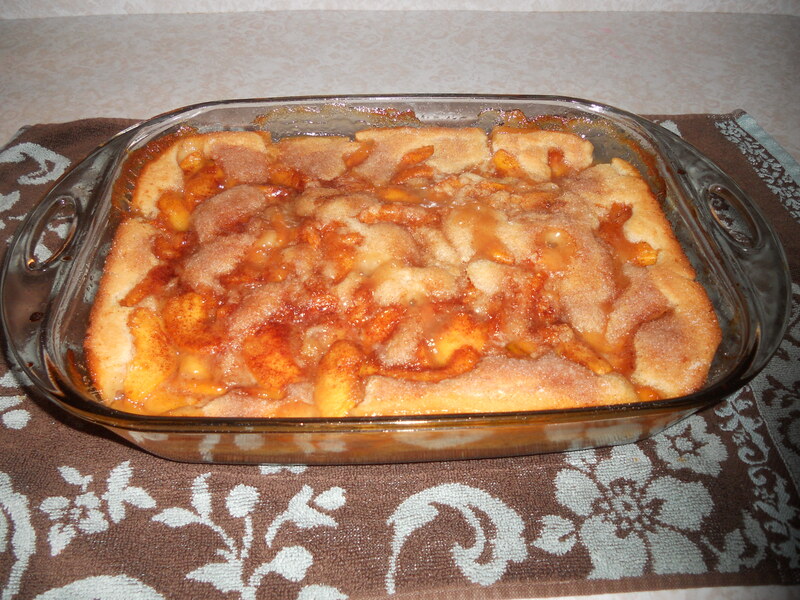 Remember, my other half thought my first attempt at peach cobbler wasn’t sweet enough. After another 20 minutes with the oven on and 10 minutes with the oven off (door shut so no heat would escape) the cobbler was done baking. Immediately I knew that I had used too many peaches. I should have listened to that little voice in my head that told me to make two cobblers out of the peaches – one family sized and one smaller. I seldom listen to the little voice in my head; which would be a good thing if that voice was telling me to commit murder or some other heinous crime. But the voice in my head tries to help me with “You’ve got too many peaches, make two cobblers.” or “Why don’t you work on that project today, so you won’t be so stressed tomorrow.” And, sadly I seldom listen to her. I can see from the first piece that there is way too much juice in the cobbler. 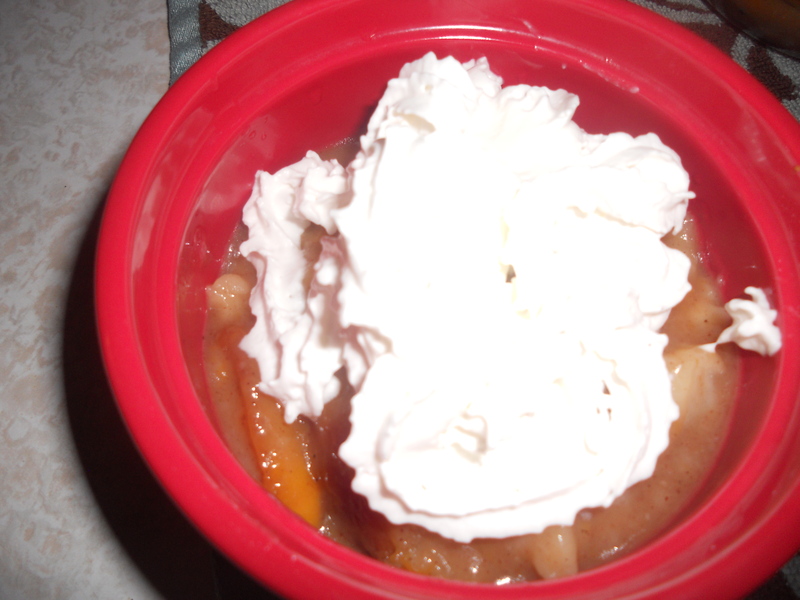 Topping it with whipped cream, I tried my latest version of peach cobbler. Hoping that it at least tasted delicious, albeit soupy. Wrong! 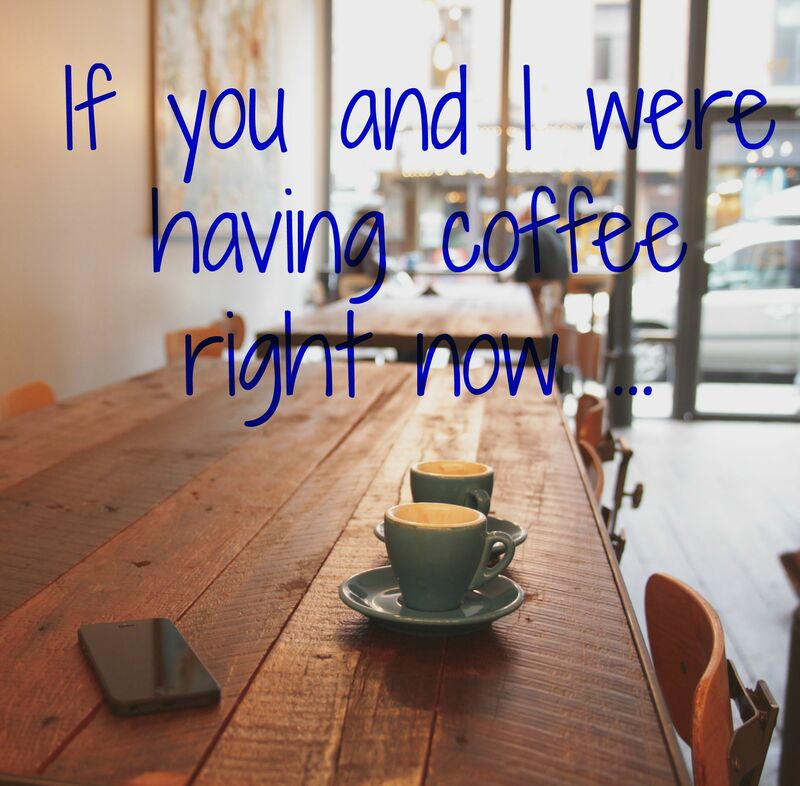 Way too sweet for even my sweet tooth and my other half agrees. 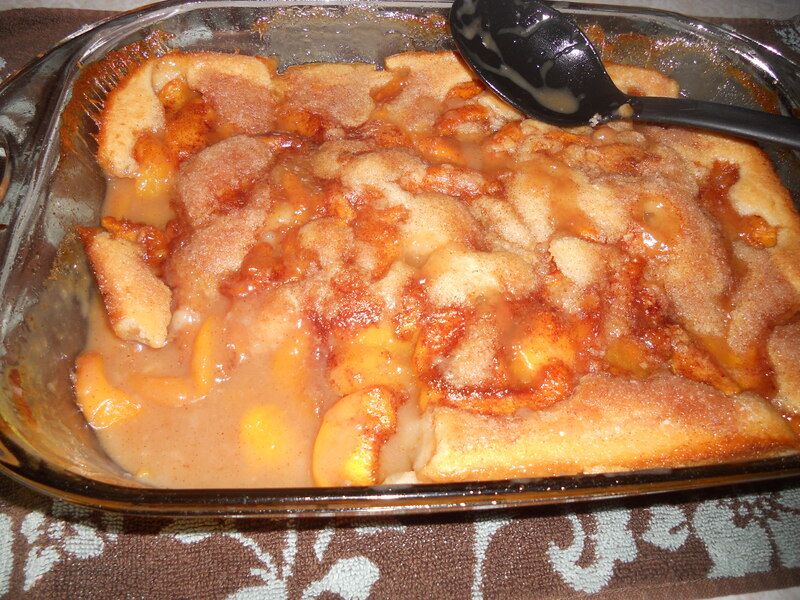 Summer is almost over, but if I host or am invited to an end of summer barbecue I will make one last attempt at perfecting peach cobbler during the summer of 2014. And, I will of course post my results here. I have several ideas as to how to fix my latest attempt and am confident one more trip to one of our local orchards for peaches and I will master peach cobbler. I am so close, I can taste the peachy goodness.